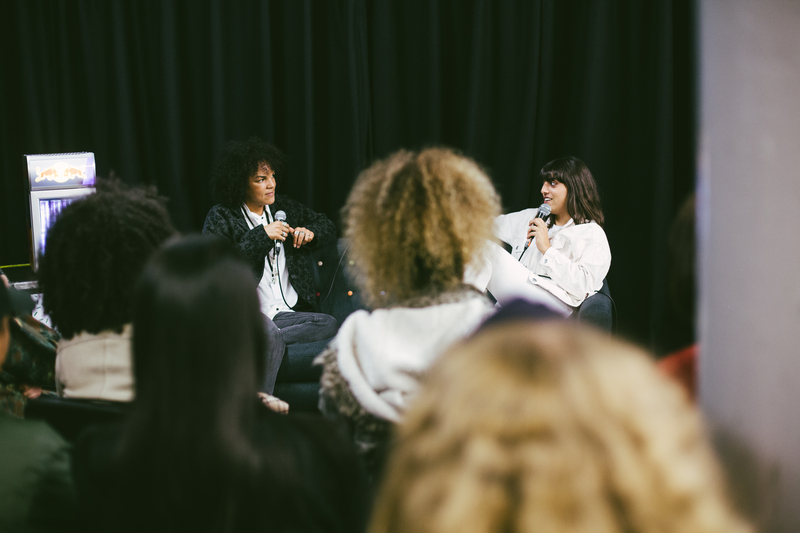 On Tuesday 26th September, we hosted Red Bull Studios’ #NormalNotNovelty event as part of their UK tour. 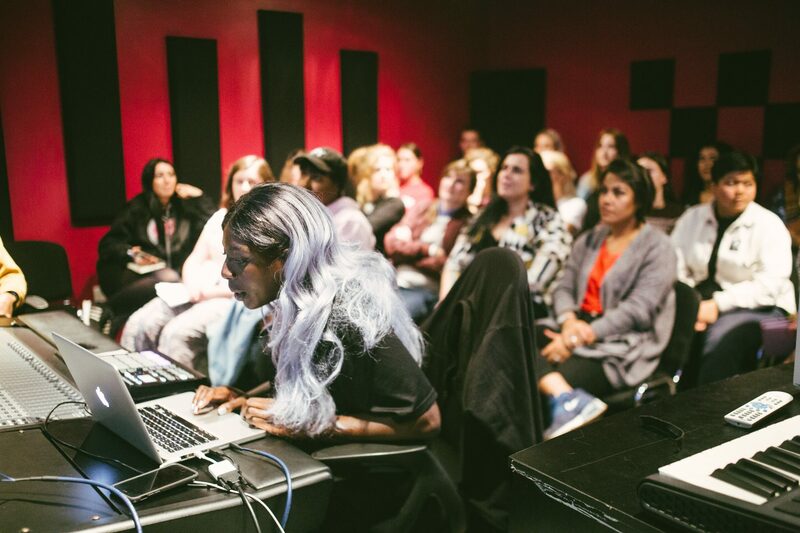 #NormalNotNovelty is a monthly event, usually held by Red Bull Studios, London, to encourage females in the music industry. 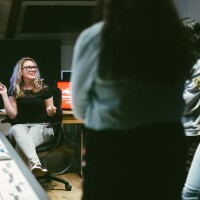 Each event features an engineering workshop, a production workshop, and a DJ workshop. 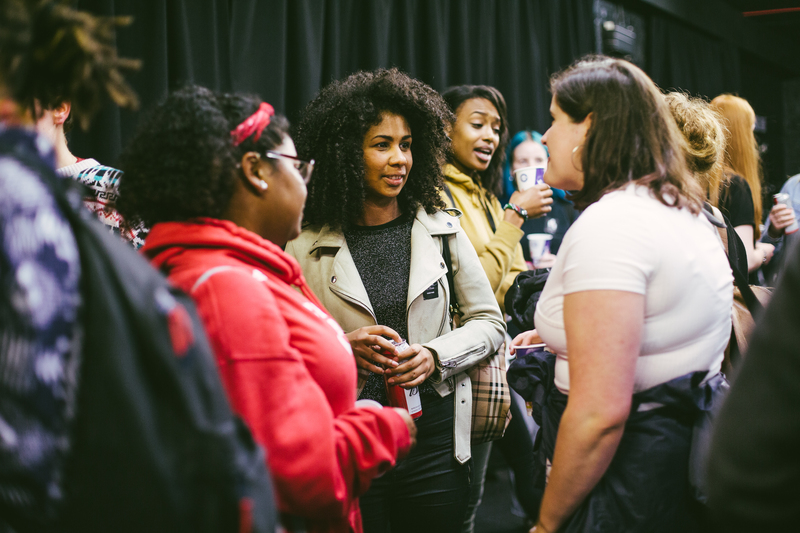 Due to the popularity of these events, Red Bull decided to take #NormalNotNovelty on tour in September. 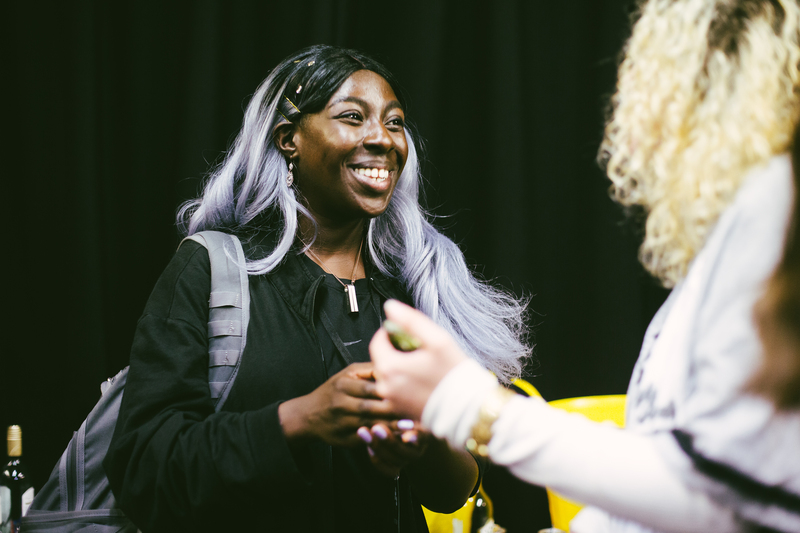 And, needless to say, we were so pleased to be asked to host the Manchester date! 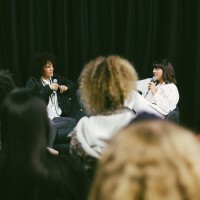 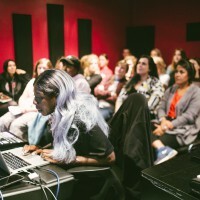 The sold-out evening consisted of a DJ workshop with Madam X and Jenna G, a production workshop with Anz and K-Minor, and an engineering workshop with Katie Tavini, followed by networking and drinks in our Live Venue. 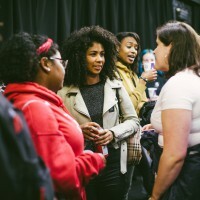 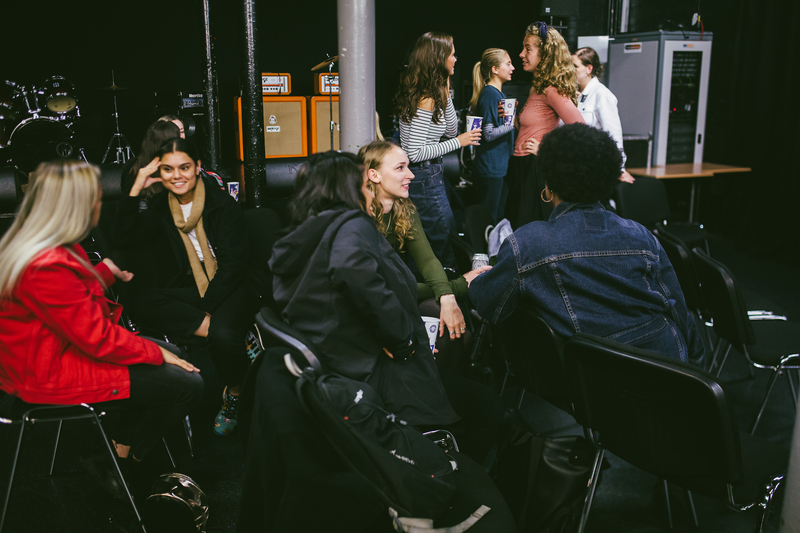 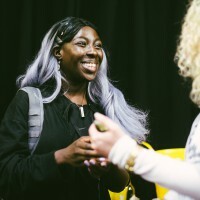 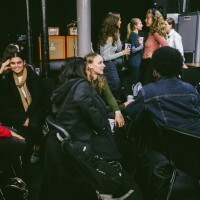 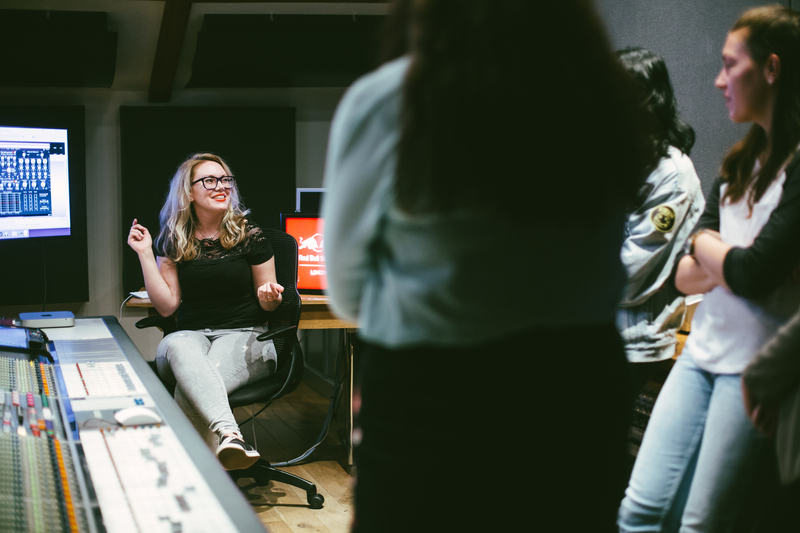 We would like to say a huge thank you to Red Bull Studios for asking us to host such an amazing event – it was fantastic to meet so many women working in the music industry!